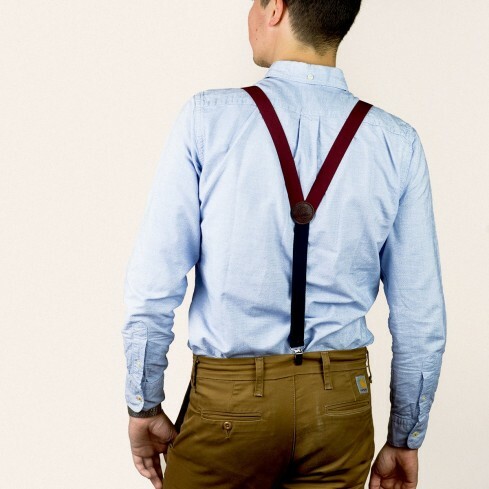 Our wine braces/suspenders are consistently one of our top-selling items. 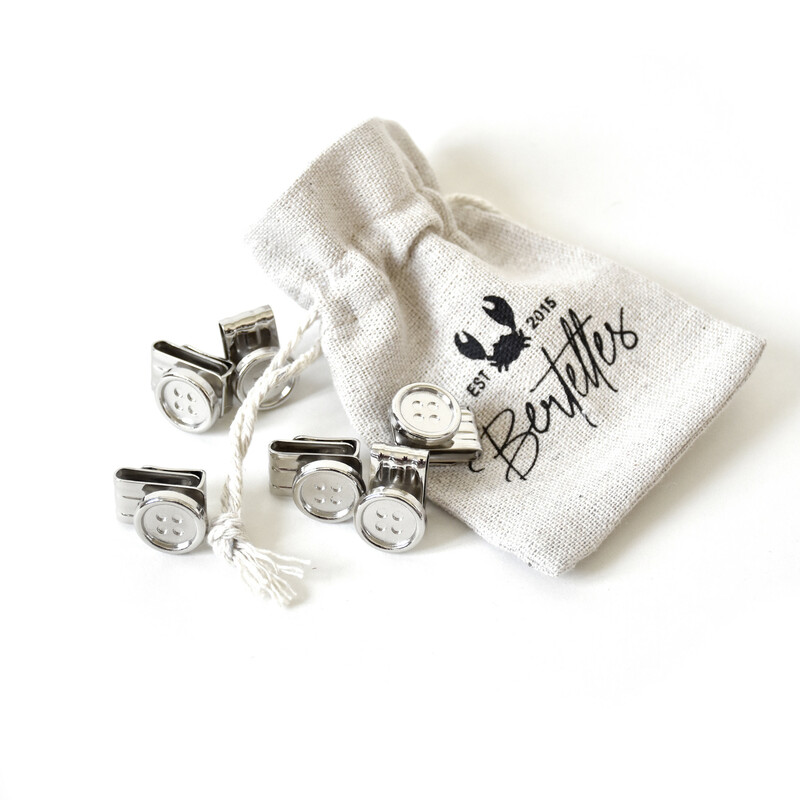 They’re a real classic that look the part with any outfit. 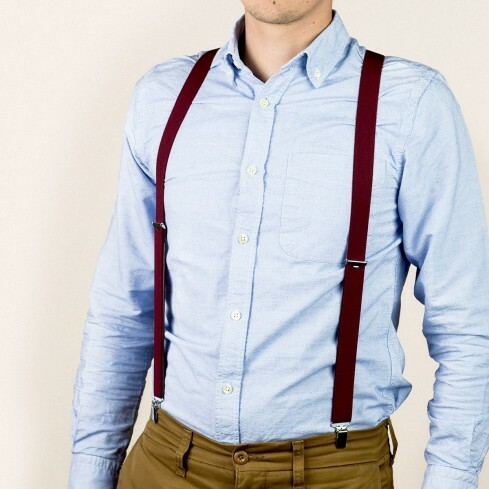 But these aren’t the kind of braces/suspenders that your father used to wear. Quite the opposite – they’re as modern as you can get, right down to the leather badge bearing the trademark Bertelles crab and the contrasting navy elasticated back portion. So you know you’ll be on trend, wearing a product that’s made to last. 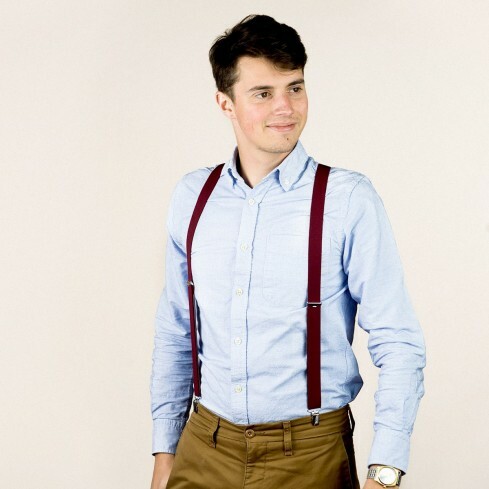 These braces/suspenders are 120 cm long, 25 mm wide, and feature stainless steel clips to attach them to your trousers. Style, comfort and modernity in spades.